DKK organises around 12-15 shows every year. These shows can be either international, Nordic or national shows. There are around 10 international shows every year. It is possible to gain the international CAC, CACIB, at these shows, as well as a regular Danish CAC. 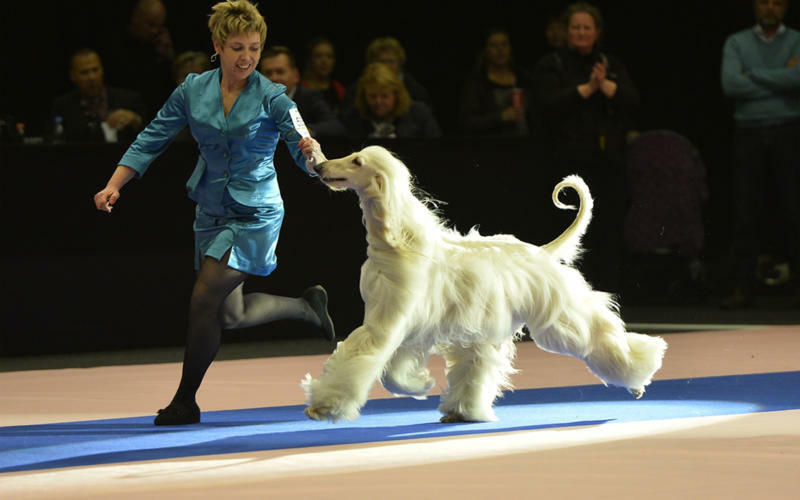 A new initiative by the Nordic Kennel Clubs is the Nordic shows. At these shows, it is possible to gain a Nordic CAC instead of a CACIB. DKK will be organising 1 Nordic show in 2018 and 2 Nordic shows in 2019. There are 2 national shows every year. At these shows, it is possible to gain a Danish CAC but not a CACIB. These shows are organised by a DKK region. Find more information about this year's individual shows as well as next year's show calendar in the menu to the right.